* Complete a consultation and talk about your current needs and desires. * Learn about setting achievable goals and creating a vision for the next 90 days. * Relax into a guided meditation to help you get crystal clear on the vision you wish to create for your life (or relationship, marriage, business, career ...) over the next 3 months. * Create a Vision Board to get your dreams out of your head and into this reality - to provide a focus for you to work with, powered with your intention to bring it into reality. * Create a structured plan of action to help you achieve your goals. Debi is an intuitive life coach and she has used these techniques in her own life to effect change. By focusing your efforts into a 90 day window, you increase your chances of actually achieving your goals. When you plan too far ahead you lose motivation - 90 days is a perfect window to allow you to set a goal and then achieve it. Debi will teach you how to define your desired outcome, set the goals to help you reach it and will show you how to break it down into manageable chunks which you can then take action on. These sessions are invaluable and are suitable for all visions and goals - whether they are deeply personal or business related. All consultations are completely confidential. Please note these sessions do NOT fall under the Monthly Membership Scheme and are offered quarterly on a pre-booked basis only. 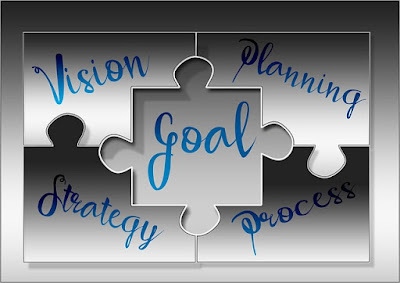 Debi will provide all the necessary materials for you to use and you will leave the session with your vision board and a clearly defined action plan to work on. For best results, Debi recommends booking in each quarter so that you are accountable for your actions and can see your progress as you create your next 90 day vision. Sessions cost £40.